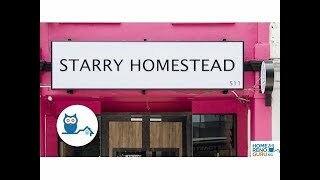 All year round, Starry Homestead is able to offer its clients unparalleled value in sourcing materials and fittings thanks to strong relationships with quality suppliers. Hence it offers high quality items at significantly below-retail prices, with every detail taken care of, from shipping to installation. While its experienced designers seek to faithfully express their clients’ visions, they strive for continuity through a flow of design elements throughout any given home. They approach interior design as they would art, with the impact of the whole depending on the careful orchestration of details. The whole house is painted with market-leading Nippon Paint emulsion paint, yet another example of the company’s insistence on quality materials.